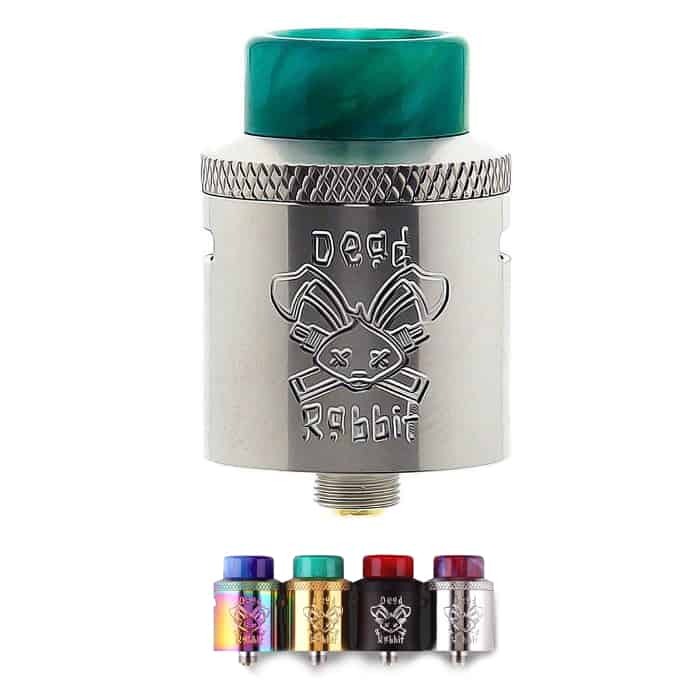 The HellVape Dead Rabbit RDA is made in collaboration with Heathen, a respected vapin’ reviewer in the industry, to present a fully comprehensive rebuildable atomizer, featuring an elevated “postless” quad terminal build deck. What an awesome dripper. If you someone like myself who struggles to install a set if fresh coil then this is a definite buy. Also over dripping is not a issue with this RDA as it has a decent juice well, which means no leaking.